We are 3 generation family of full service real estate agents all born and raised in the quaint SW Washington community of Rochester nearby the picturesque Puget Sound city of Olympia. Since 1974, we've provided professional resources and information needed to help you buy or sell Western Washington homes and land. Working with buyers and sellers in Olympia, Rochester, Tenino, Centralia, Elma and all surrounding areas. We've had extensive training in the latest real estate marketing strategies. Offering excellent buyer and seller representation our history and track record proves we can offer you knowledge and tools most other agencies can't. Contact us for updates on the latest real estate activities and trends in our community and we can answer any questions you may have. Our office at 9917 Hwy 12 SW in Rochester is also the headquarters for local Chamber of Commerce information. Stop by for business information. Thanks for viewing our website and we look forward to assisting you in all of your real estate needs! "LET OUR FAMILY HELP YOUR FAMILY FIND A DREAM HOME!" 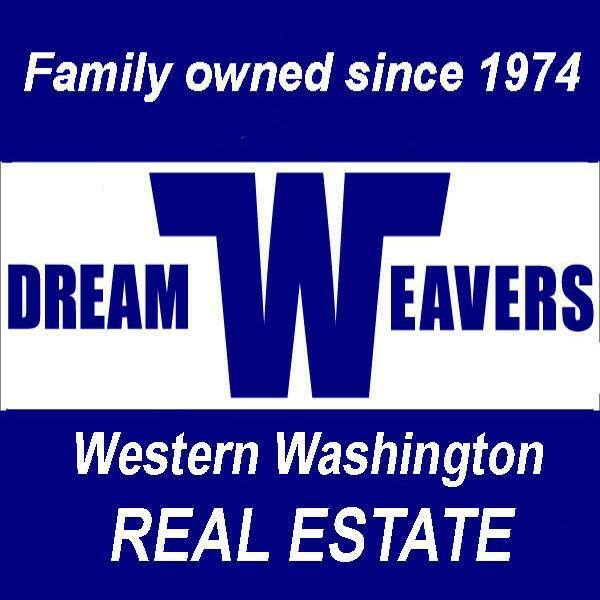 Dream Weavers Real Estate is a Family Owned and operated Real Estate Company since 1974. 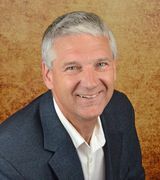 The Weaver families are 3 generations of agents all born and raised in Western Washington and offering full real estate services. Our main office is based in Rochester near Interstate 5 exit 88 midway between Olympia and Chehalis. We help customers throughout SW Washington from Olympia to Chehalis, Aberdeen to Yelm. We offer new and pre-owned homes, lots, acreages, farms, rentals and commercial properties. As natives to this region we know our Real Estate product. Dream Weavers Real Estate is also the home of the Rochester/Grand Mound Chamber of commerce if you need information on the area. "Let our family help your family find your Dream Home"
As a successful real estate agent in Rochester, Washington with over 18 years' experience, I'm here to provide you with all the resources and information you need whether you're in the market for a new home – or thinking of selling your current one – in the Rochester, Grand Mound, Centralia, Chehalis, or the Greater Olympia areas. Looking for a new home? Click on the "Listings" tab at the top of this page to view my current listings. Don't see anything that appeals to you? You can conduct your own personalized search of ALL homes listed on the Multiple Listing Service using the "Home Search" tab, or contact me with your criteria and I'll conduct the search for you. Thinking of selling? I provide free, no obligation Market Analyses to determine the value of your property in today‘s market. 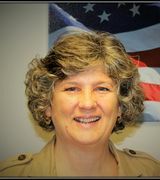 Please feel free to visit my web site for more information about me and what I can do for you. I look forward to helping you in all of your real estate needs. Or simply give me a call with any questions you have about real estate.